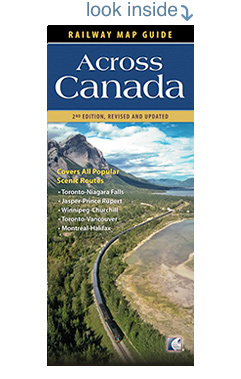 Explore Canada in confidence with the best-selling Across Canada: Railway Map Guide. 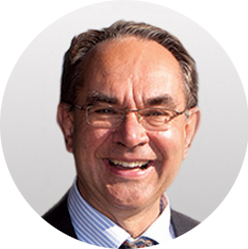 Full-colour maps identify over 300 points of interest on VIA Rail, Rocky Mountaineer and Agawa Canyon routes. 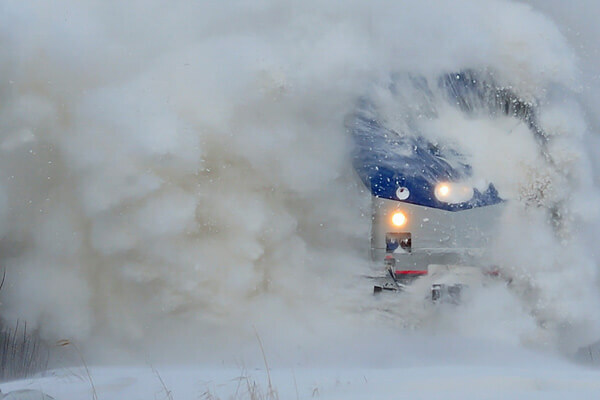 Make this best-selling guide your constant companion as you explore Canada by rail. 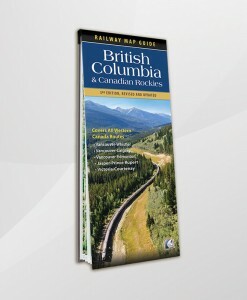 Brought to you by the authors of the complete VIA Rail travel guide Canada by Train, this large-scale, durable, easy-to-read map will enhance your travels from coast to coast. 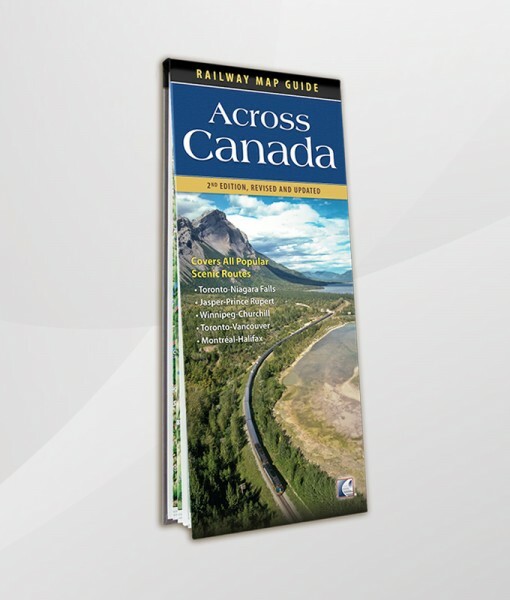 The Across Canada Railway Map Guide provides the essential information you need to plan a truly memorable journey. It identifies over 300 points of interest and allows for the easy interpretation of railway signals and signs. 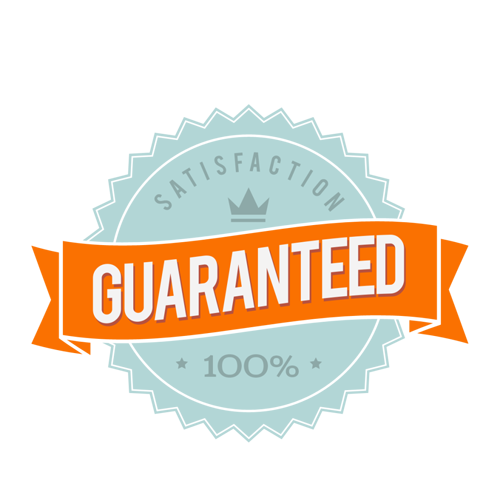 Find rivers and their tributaries, tunnels, bridges, snowfields, and much more! Whether you travel by train, by car, or in your armchair, whether you are a visitor or a local commuter, this souvenir map guide brings local geography to life and captures the essence of Canada’s natural and urban wonders.